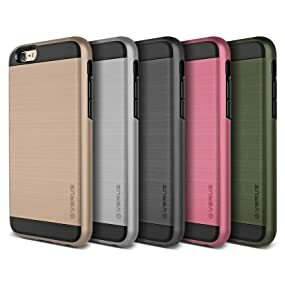 A iPhone 6/6S case designed for you: Refined, functional, and practical, the High Pro Shield series case fully complements the iPhone 6 and iPhone 6S and lets the phone's natural beauty shine unhindered. 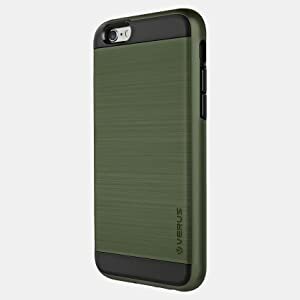 The Verge case is perfect for those who want a sporty yet sophisticated premium case. 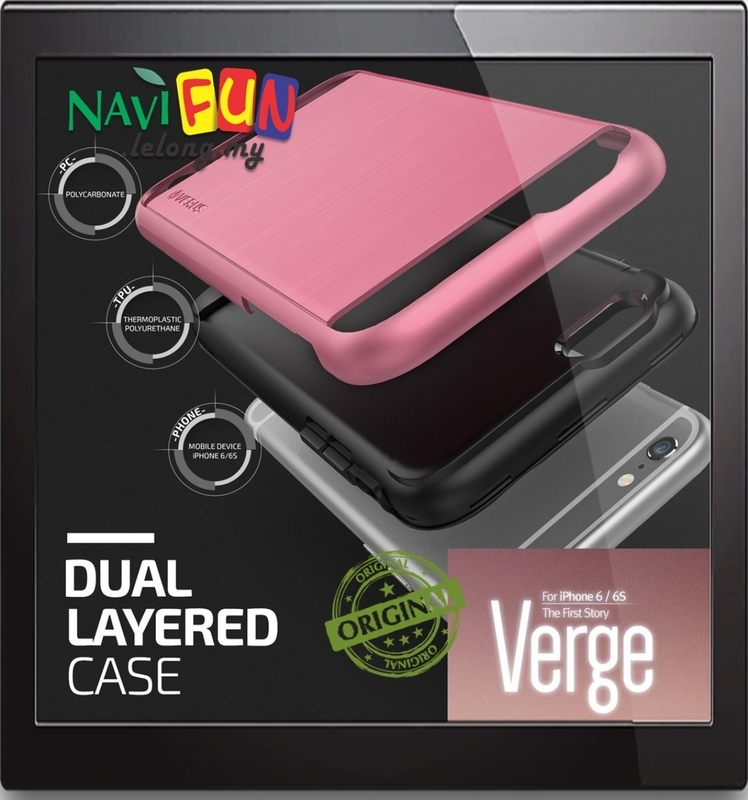 The case features detailed patterns on both the inside and outside of the case.